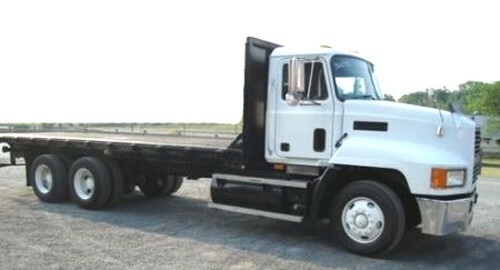 We offer a complete line of commercial truck bodies meant for the commercial and larger truck users. Bulkheads are constructed with 2 x 3 tubing and covered with 12 gauge steel skin. Windows are provided with mesh protection. Rub rails and stake pockets are standard. Lights are installed to current D.O.T. Standards! Check Out The Full Spec Sheet Here! Check Out Commercial Truck Bed Options Here! parts and options available. Please contact us for additional information.